The Daily Grill – 2240 | The Daily Grill !!! What is special & unique about this bank? 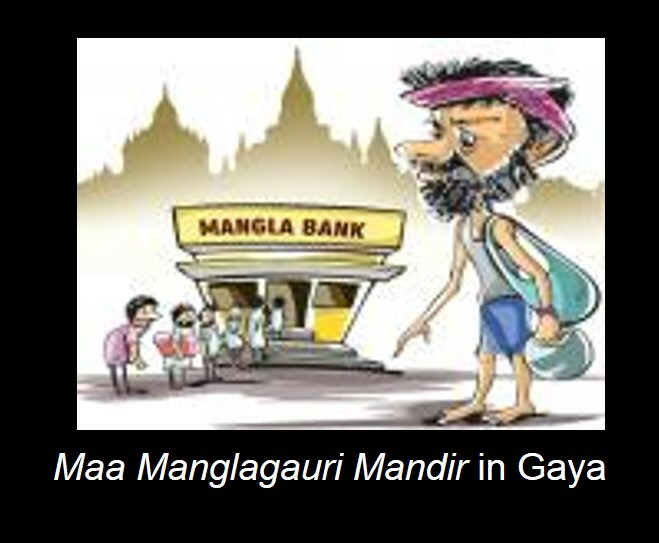 A Bank by Beggars and for Beggars.